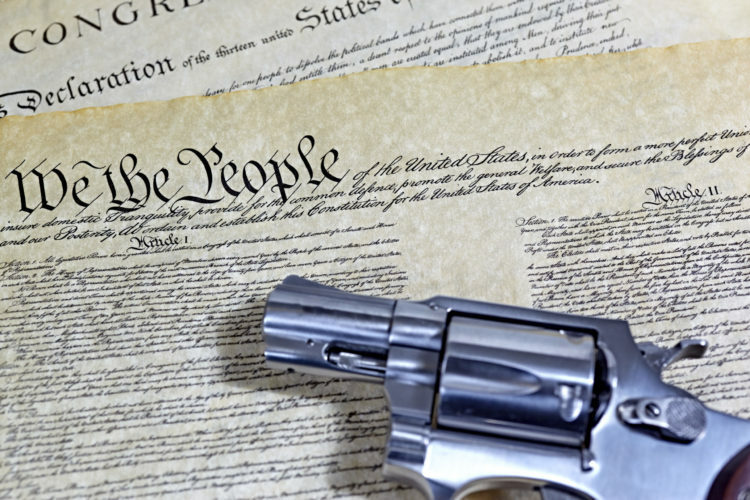 Research Update: Will the U.S. Supreme Court Protect the Right to Bear Arms? I agree with Kopel. The Second Amendment states, “[T]he right of the people to keep and bear Arms, shall not be infringed. ” If, as the Supreme Court held in Heller and McDonald, that statement guarantees an individual right to keep arms, it logically follows that it must guarantee an individual right to bear arms as well. Like many other federal appellate courts, the Second Circuit has been willfully ignoring that logical conclusion. A good decision in New York State Rifle & Pistol Association, perhaps written by Justice Kavanaugh or Justice Thomas, would put the lower courts on notice that such defiance must end. Read the entire update here, which includes examples of lower courts not following Heller and McDonald.